Do-it-yourself (DIY) gunsmithing projects can range from beginner to expert levels of difficulty. Doing an easy upgrade, personalization or modification is a great way to get started in the world of gunsmithing, and you will feel a sense of satisfaction and accomplishment once you complete a project. You’ll become more familiar with the workings of your piece, making you a more experienced and responsible firearm owner. Probably one of the simplest mechnical DIY gunsmithing projects to start out with is replacing the trigger on your AR. 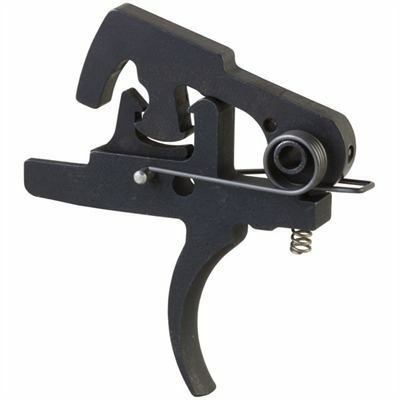 A quick and easy upgrade, swapping out your factory trigger for a modular unit will improve the accuracy and overall crispness of your firing. Requiring very little in the way of disassembly, you’ll only need to tinker with the safety and pistol grip to install the entire modular unit. After these two pieces are reattached, it’s ready for shooting! Take time to practice and get used to the improved sensitivity of your trigger pull before heading out to the field to enjoy. A lot of today’s DIY gunsmithing is focused upon newer firearms, like ARs or other military rifles. However, older rifles provide ample opportunity for the DIY gunsmith or hobbyist. In particular, working on rifle stocks provides a great way to cut your DIY teeth if you’re interested in starting slow and perhaps avoiding a bulk of mechanical alterations. 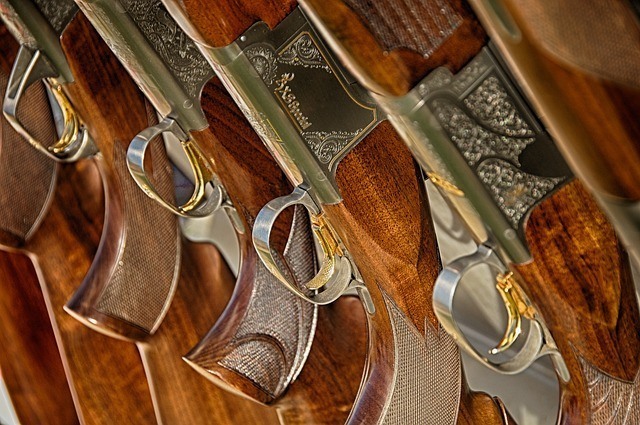 Refinishing, repairing, personalizing and replacing the wooden stocks on rifles can help you to get your hands dirty working on guns in a less intimidating and complex manner. You’ll be improving the aesthetic and grip comfort of your rifle, so while this may be considered an easier project, it is definitely still a valuable application of your time. Engraving your firearm provides an air distinction and an unmistakable mark of ownership. This time-honored practice takes time and patience to learn, but is a truly respected art form in the world of DIY gunsmithing. Conceiving, sketching out and etching your image into your piece elevates a gun into a piece of functional art, increasing it in both personal and monetary value. Check out our article on stippling your gun. The great thing about DIY tinkering is that any skilled shooter can translate his or her abilities into becoming a skilled and effective gunsmith. It only makes sense that a dedicated firearm owner would want to become more intimately acquainted with their weapon as their aim, accuracy and general level of expertise increases. Perhaps one of the most important parts to becoming more comfortable with your gun is learning how to mount and adjust your scope to fit your personal anatomy and shooting style. Many home kits are available to help you ensure the levelness of your scope adjustment as well as the accuracy of your boresight. As long as you take your time and gather the correct tools beforehand, this is one project that is easy to do and that will bring you closer to your firearm. 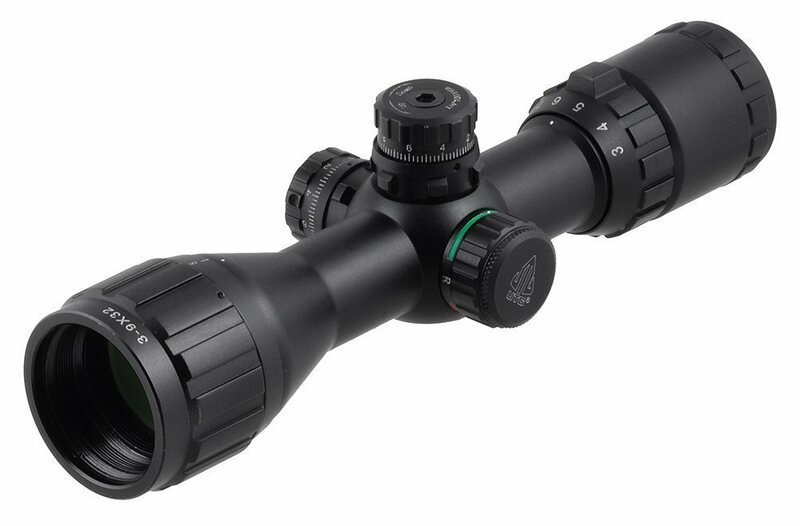 If you need help choosing a rifle scope, be sure to check out our guide on buying rifle optics. Installing an aftermarket floating rail system on your AR provides you with ample opportunity to personalize your firearm with plenty of useful accessories such as flashlights, grips or sighters. You’ll enjoy increased efficacy of after-round cooling and your hand support will increase in comfort. Aside from ensuring the alignment of a few pieces, this DIY upgrade is primary externally oriented and easy to successfully complete.